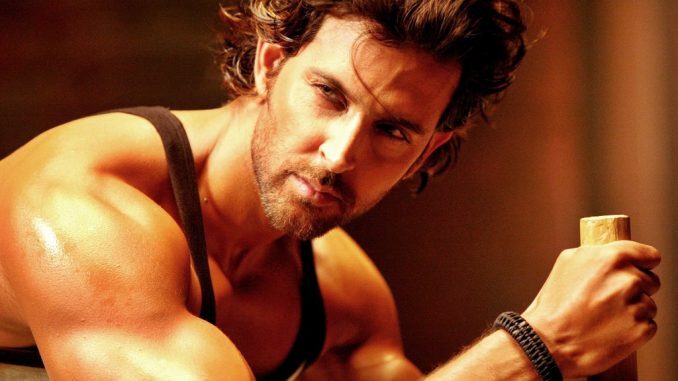 Superstar Hrithik Roshan, who we heard singing in one of his earlier films, Zindagi Na Milegi Dobaara wants to resume learning music at some point in the future. We all know of music being in his blood with his paternal grand father, Roshan being such a legendary music director/composer giving such iconic songs to the industry and now his uncle Rajesh Roshan too creating such phenomenal music for his films. Currently the actor is working twice as hard for the shoot of one of his upcoming films, Rakesh Roshan’s Kaabil and also simultaneously promoting his upcoming release with Ashutosh Gowariker. 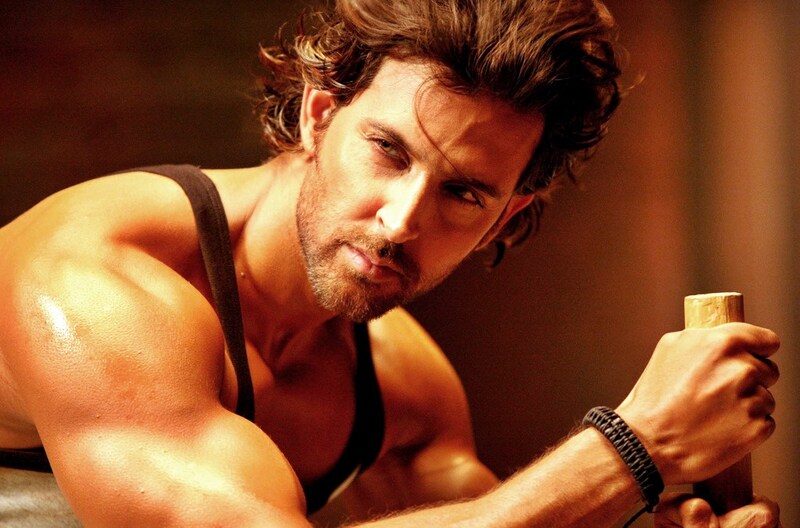 But Hrithik would love to take some time out post finishing shoot for the film and training for music too. Hearing him sing Senorita in ZNMD was such a treat for all his fans and they would love to hear him again.